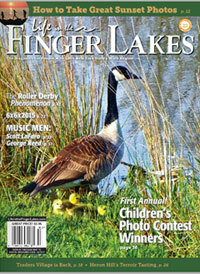 Gardening Matters - Expert in Gardening in Rochester NY, Gardening Tips - Perennials, Aquatics, Bird Supplies, Gardening Advice. 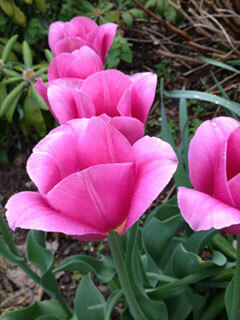 notably perennial design, bird gardening, four season gardens, and creative containers. 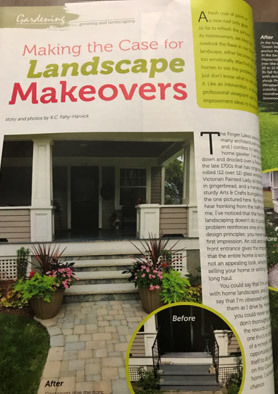 KC’s depth of knowledge stems from her experience as founder and owner of Hawk’s Nest Nursery, where, with her husband Craig, she created a unique setting for gardeners seeking perennials and water plants. 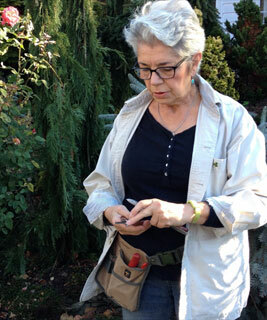 She now runs Gardening Matters, which is built on the innovative use of perennials in design, and maintenance techniques developed over decades of hands-on experience. 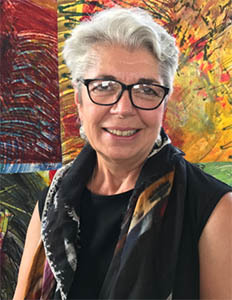 Her most challenging design project involved her submission for the GROUND ZERO project in 2003, which was awarded a second tier consideration out of 13,000 entries. 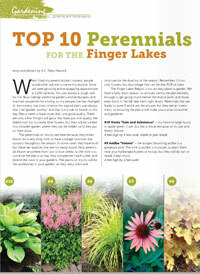 Believing that perennials can be challenging for gardeners, she continues to teach topics that showcase her expertise. The newest workshops Healthy Gardening - Tools and Techniques For Gardening Longevity, and #1 Design Secret - Plant Combinations are most in demand. 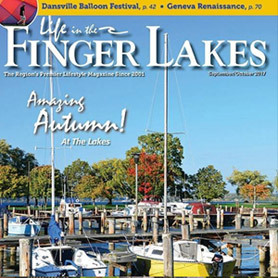 Her horticultural articles can be found in numerous publications, helping even more gardeners to enjoy the experience of bringing dreams to reality. Sorry for the grossness of this video, but this is what we are up against, and the Asian Jumping Worms are here, in Brighton, in Corbett's Glen, Ellison Park, Penfield, Victor, etc. This is a relatively helpful site from the University of Minnesota. Identification info. If you are in the Rochester area, I am willing to come to your home and help identify these worms. 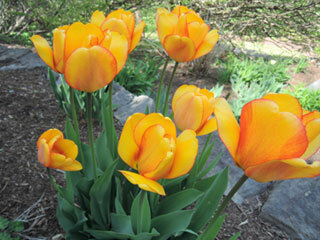 KC will do her level best to enlighten you to the world of a life-long, enjoyable, healthful obsession called gardening. "Our yards and our lives have been touched by you. You have invested yourself in bringing people closer to, and more appreciative of the beauty God has given us in this world." - M.M. 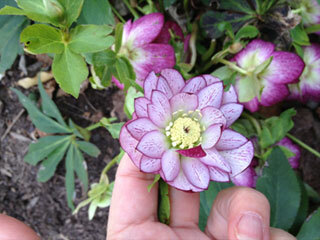 "Each time I admire my garden's splendor, I will say 'Thank you K.C.' 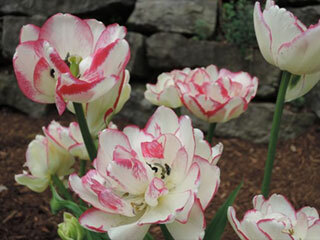 for sharing your joy of flowers and plants, and knowledge of gardening with us so willingly, cordially, and generously." - D.B. K.C. 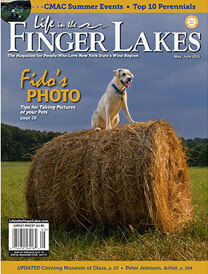 Fahy-Harvick has new articles in Finger Lakes magazine! Take a look at the article here. Best trails and list of locations for viewing wildflowers like trillium can be found at trailworks.org. Garden Design photos on the site One project of a pond with a Summerhouse and another project of an entryway garden as it matures. 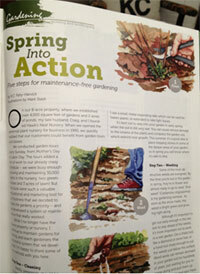 For the latest Gardening Matters Updates email to be added to the list.